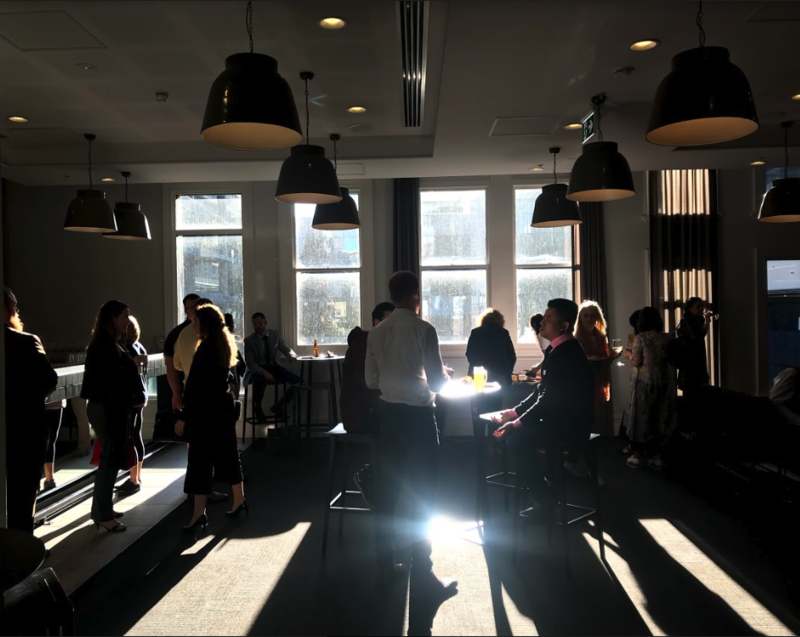 Yesterday, we ran Adelaide's HubSpot User Group for the first time. We can only hope that all in attendance had just as much fun as we did. Also, here is a link to the self-assessment tool we spoke about in our presentation. 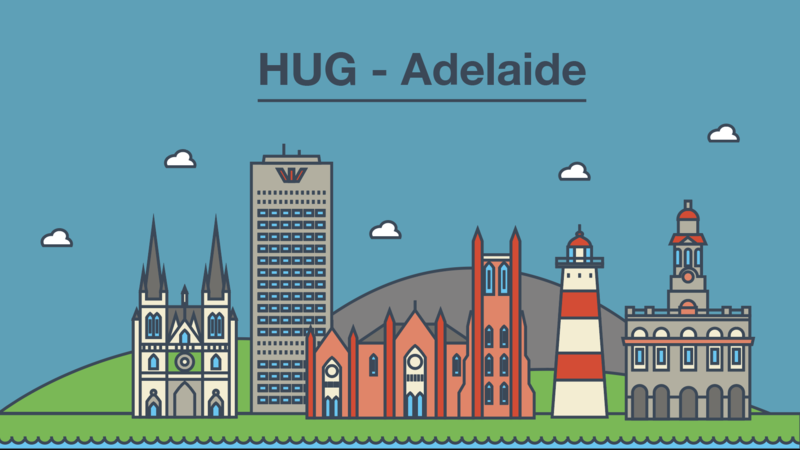 What is the Adelaide HUG? 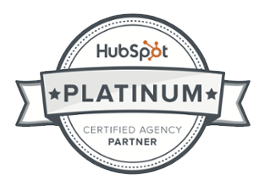 The Adelaide HubSpot User Group is a place to come and learn all things Inbound and HubSpot. 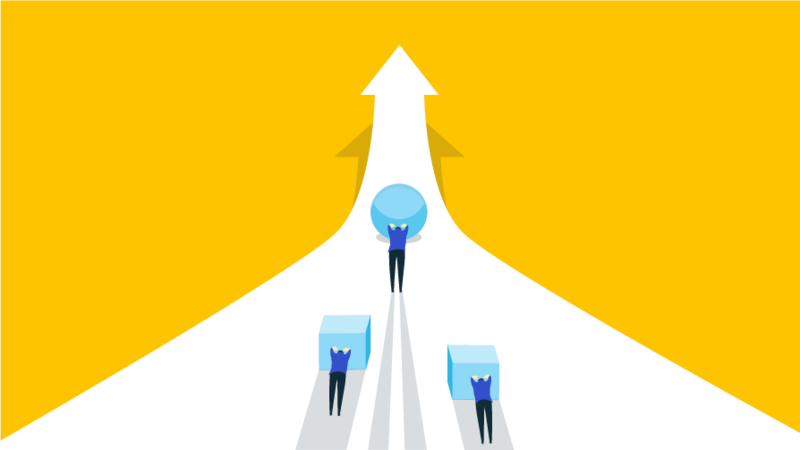 It is designed to keep you informed of the latest tips and tricks to help you grow. 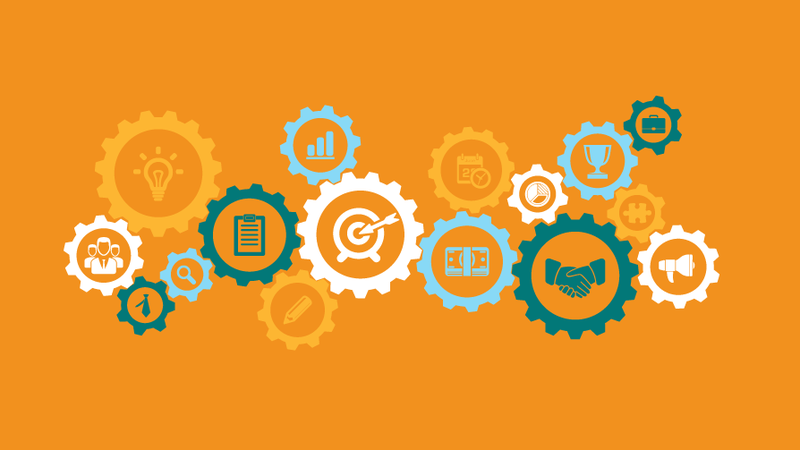 Hear about the latest tech and marketing trends for your inbound marketing efforts - all based on solid industry experience, connect with other inbound marketers and HubSpot users in your local region, and share and compare your expertise and experiences over a relaxed after-work drink. Attendance is free. 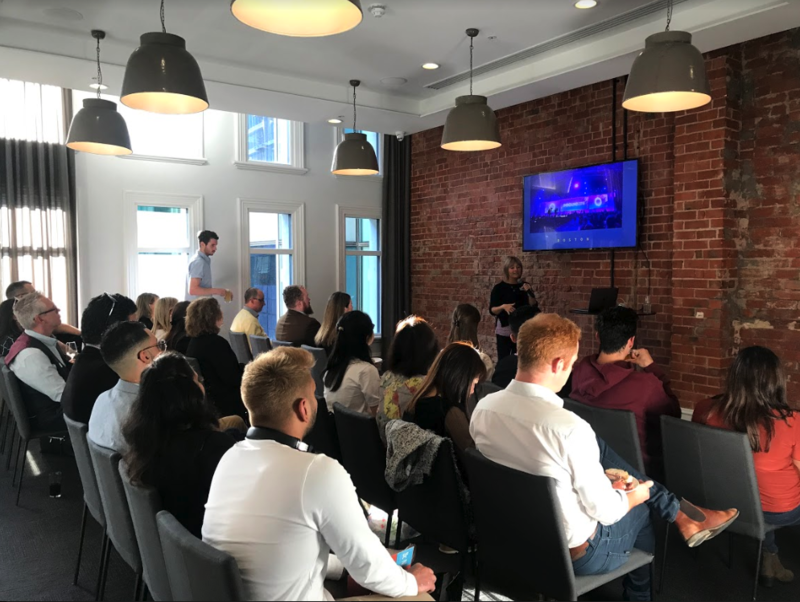 So make sure you join us for an evening of learning, sharing, and networking with like-minded marketers. The next one will be in February, 2019 - date to be confirmed. Email hello@brandchemistry.com.au to register your interest, and we'll let you know when we've scheduled a date.